Chestnuts and mushrooms. All the genuine autumn flavours in a bowl. 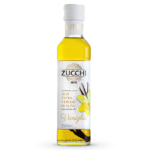 A creative soup, featuring Zucchi vanilla flavoured EVO oil. Perfect for warming up your day. For the soup: fry the chopped shallot gently in four spoonfuls of Zucchi Sinfonia extra virgin olive oil. Clean the mushrooms thoroughly and cook for 5 minutes in the pan with the shallot. Now add the chestnuts and the vegetable stock, simmer for 15/20 minutes and blend to a fairly creamy soup. 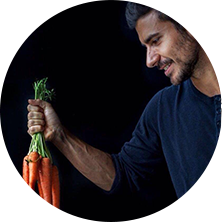 Add water if necessary. 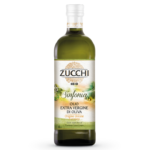 For the apple and celery salad: dice the apple and celery and dress with two spoonfuls of Zucchi vanilla flavoured EVO oil, salt and pepper. 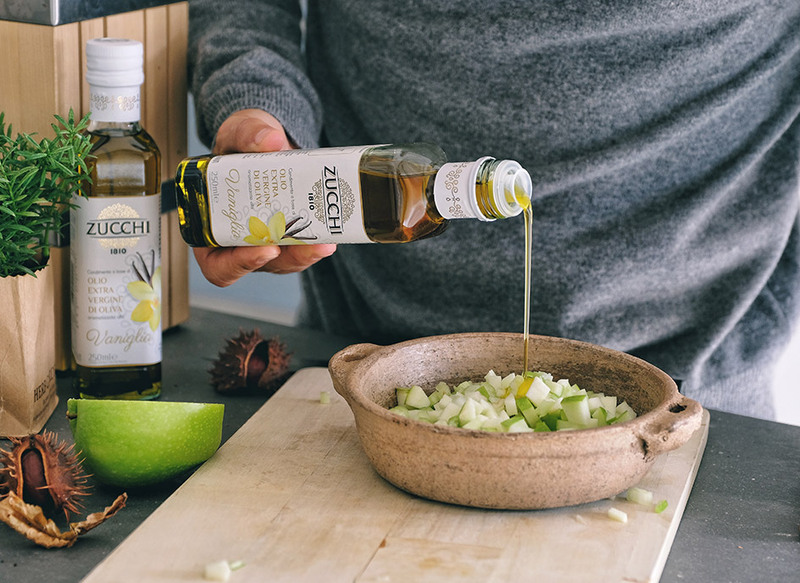 Serve the chestnut soup with 2 spoonfuls of celery and apple salad and complete with Zucchi vanilla flavoured EVO oil.